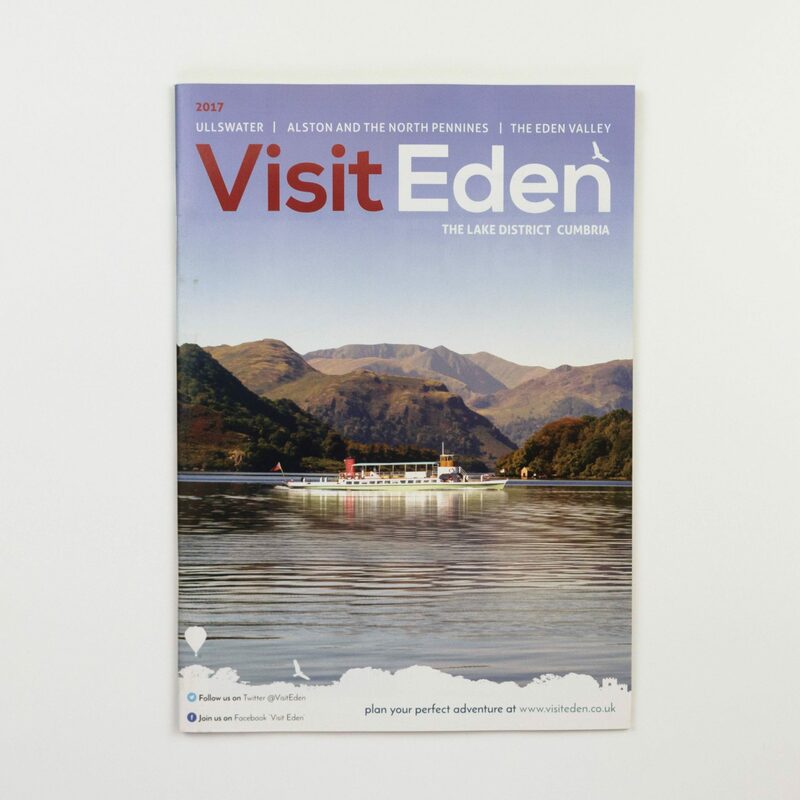 The VisitEden Magazine is one of our longest running publications, we have designed, printed and distributed the VisitEden magazine for 3 years now. 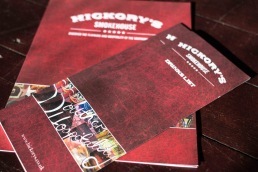 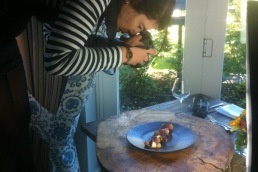 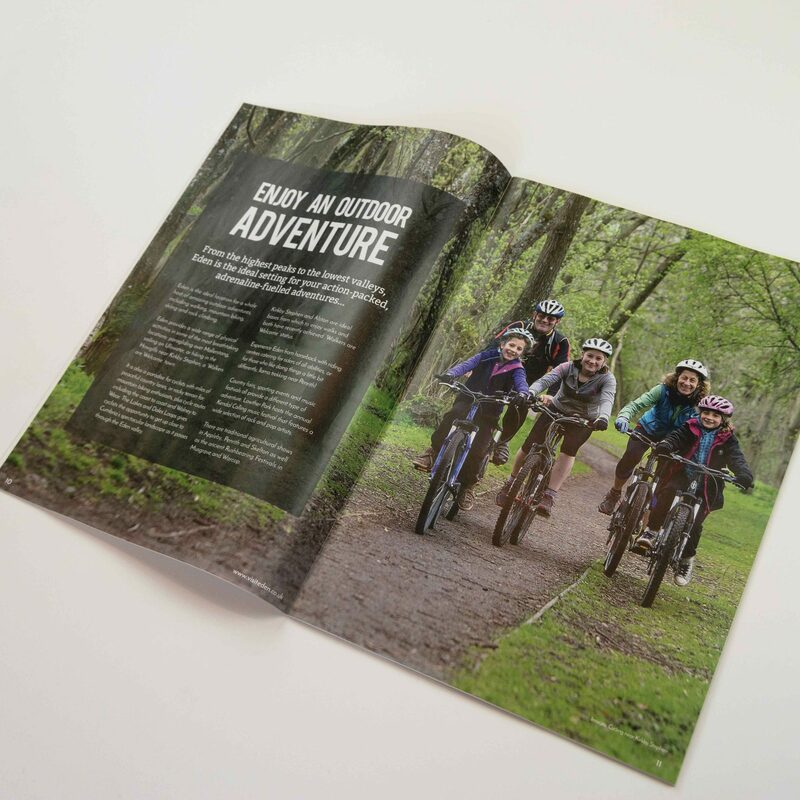 We wanted to create a magazine that’s beautiful to look at, and that grabs people’s attention with its stunning imagery. 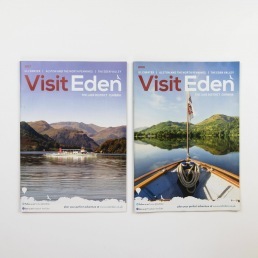 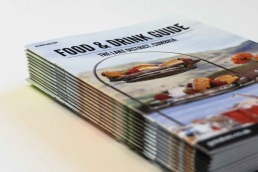 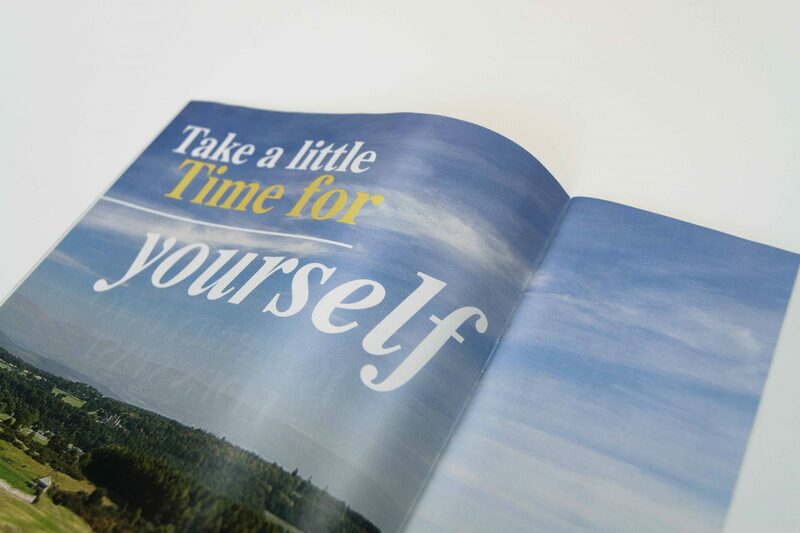 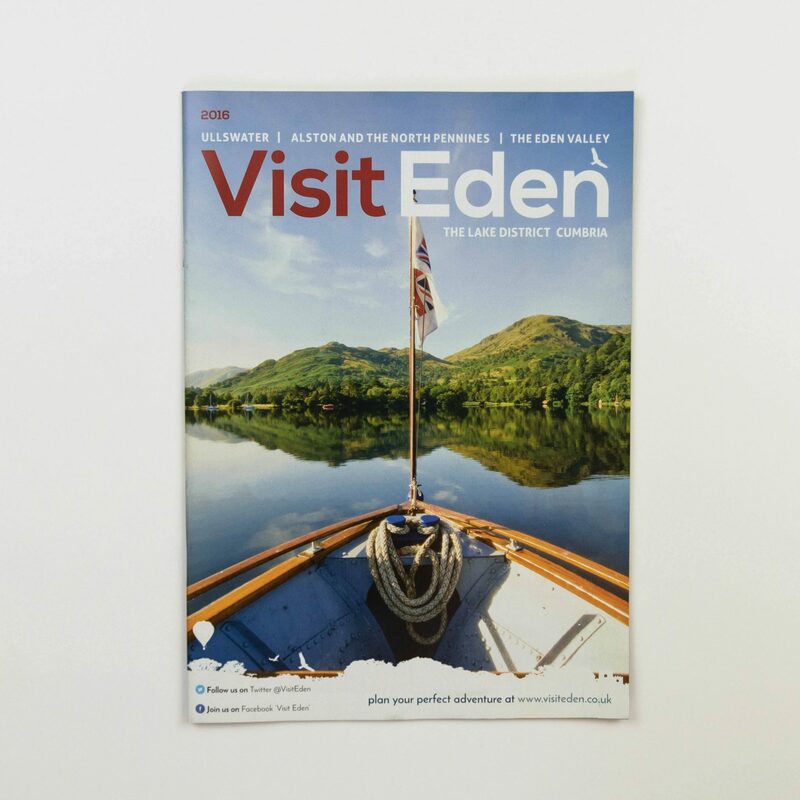 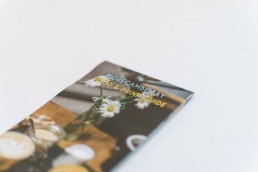 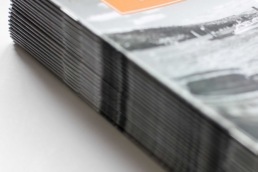 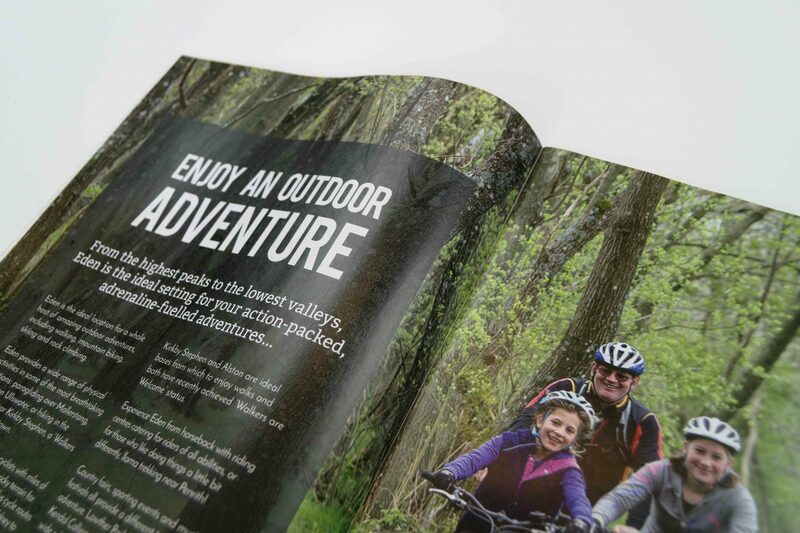 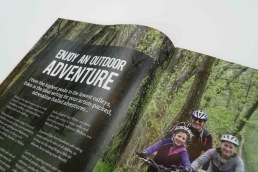 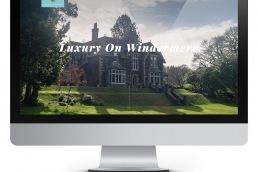 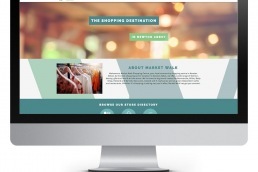 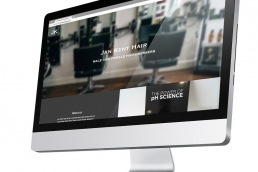 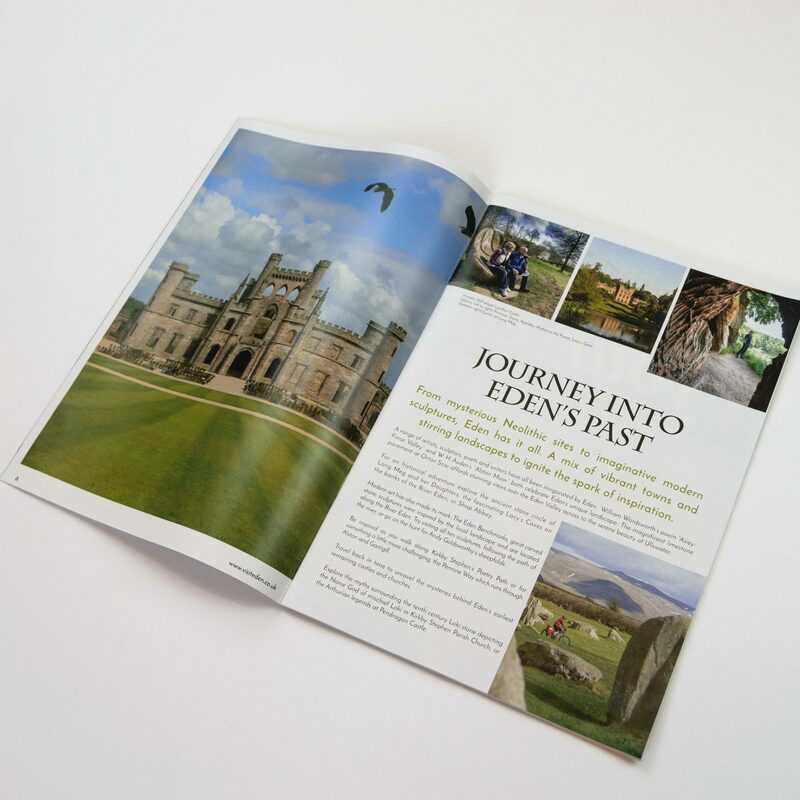 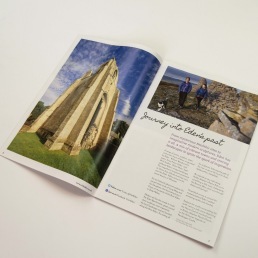 The magazine itself is designed to promote the Eden Valley and is commissioned by the Eden Tourism Team, who also provide much of the content. 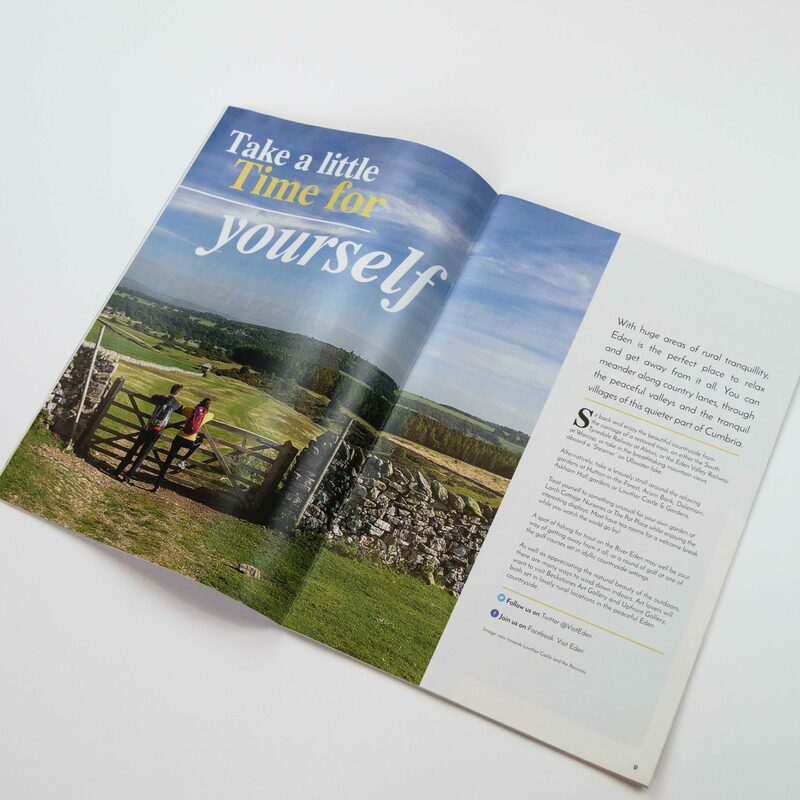 As well as designing the magazine, we have also managed the advertising slots throughout to help make sure the magazine is self-sufficient.